destin, FL, miramar beach, Outdoor Wicker Furniture, santa rosa beach, waterfront furniture, weather resistent furniture. 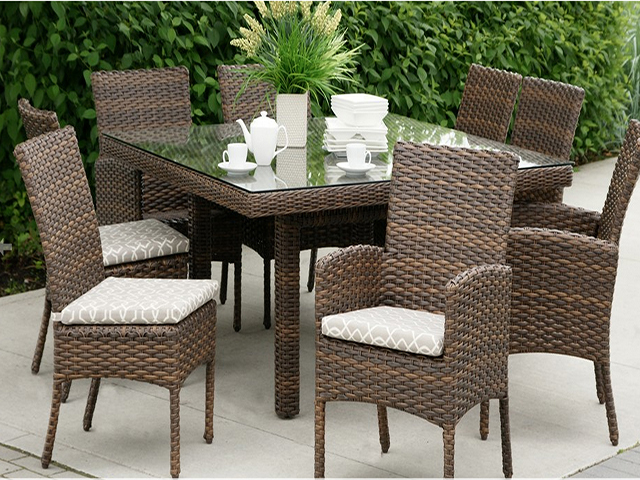 Ratana dining set offer timeless design for any porch or patio. Ratana Products offer up to a 10-year limited warranty.